The ideal cooler for, well, just about anybody, the EFZ-120HA5 is the perfect complement to any system. 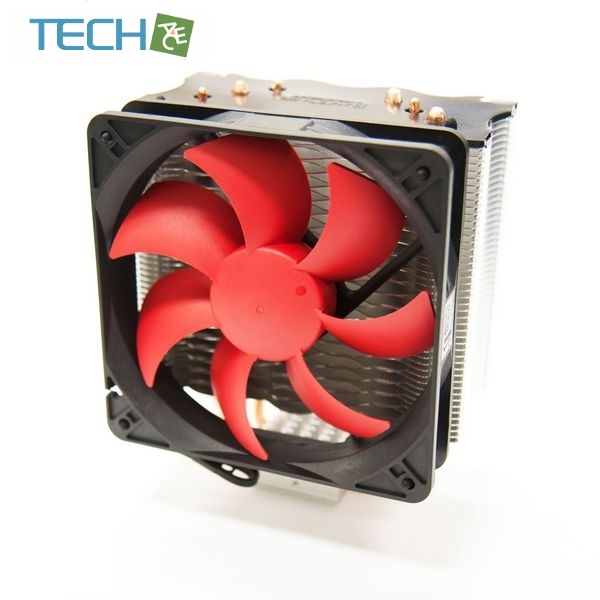 Great performance, low noise and with a very afforable price tag, this cooler will work with the most powerful processors on the market today, including those with the new LGA2011 mounting system. 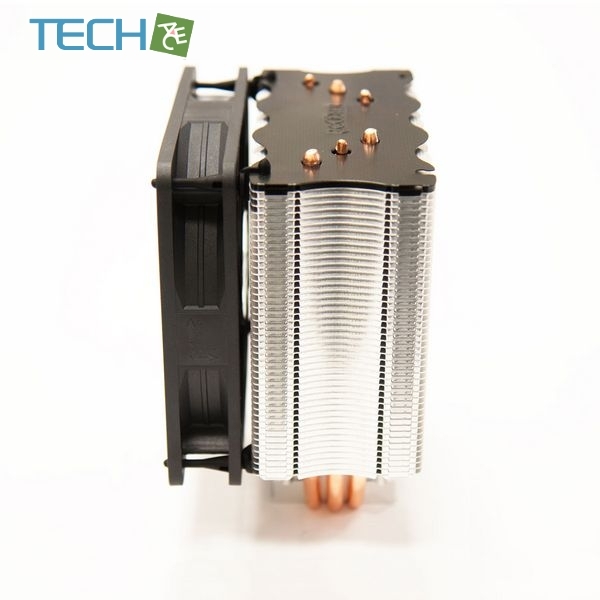 Rest assured, there are no other heatsinks on the market that provide this level of performance at the same price point, especially when you factor in low noise characteristics. 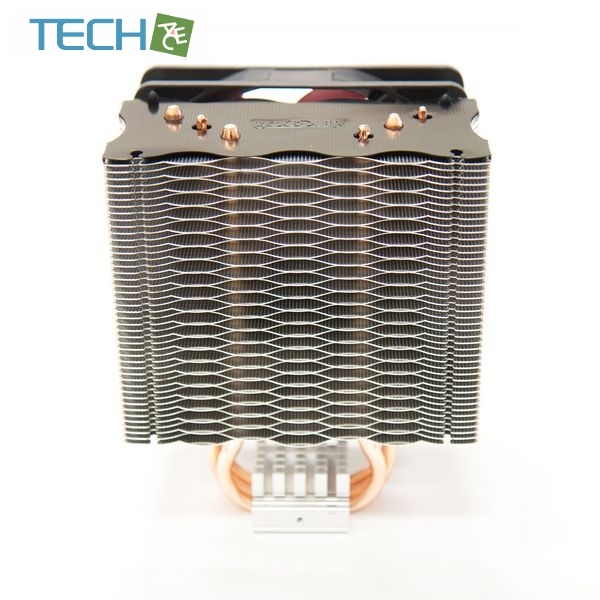 The EFZ-120HA5 utilizes three 6mm heatpipes that directly contact the CPU and are intertwined to provide six effective heatpipes worth of thermal dissipation. 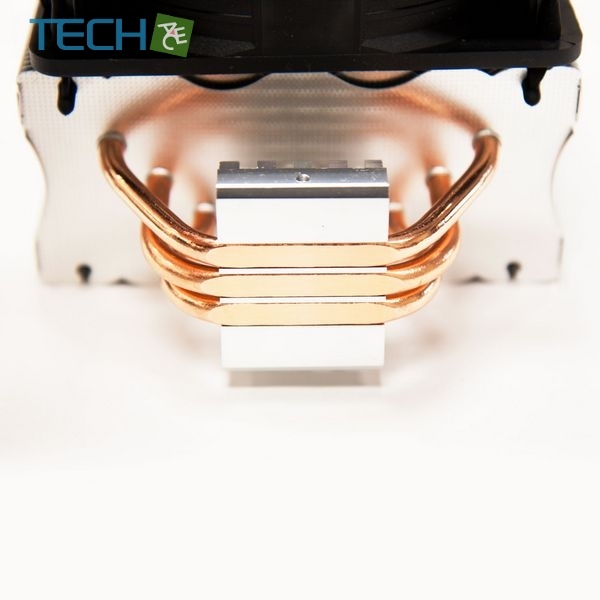 A universal mounting bracket supports the widest range of current AMD and Intel sockets, including the latest multicore Phenom and i3/i5/i7 processors. We've included an Effizio 120mm fan with 3rd generation fluid dynamic bearings for years of reliable performance and no need to purchase any additional fans, though you have the option of adding a second fan for more performance. The installation process is easy with a typical install time of under 10 minutes, and does not require any specialized tools, just a simple screwdriver is all that's needed. 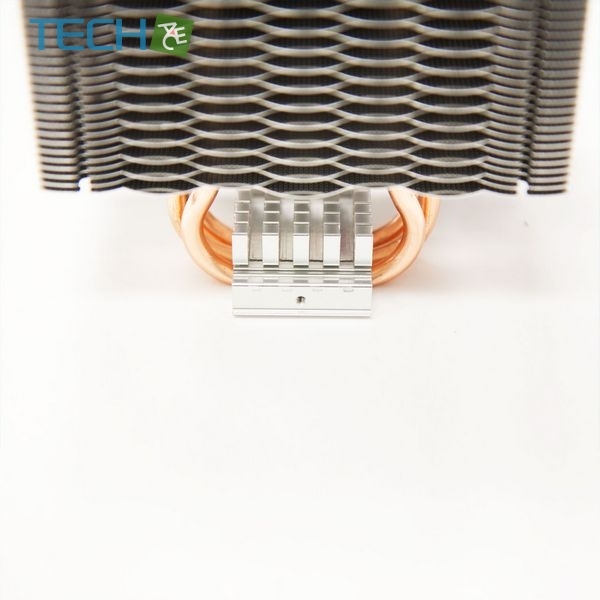 Each Effizio heatsink comes with a three year warranty from the date of purchase and as always, you can be sure of getting the service should you need it. 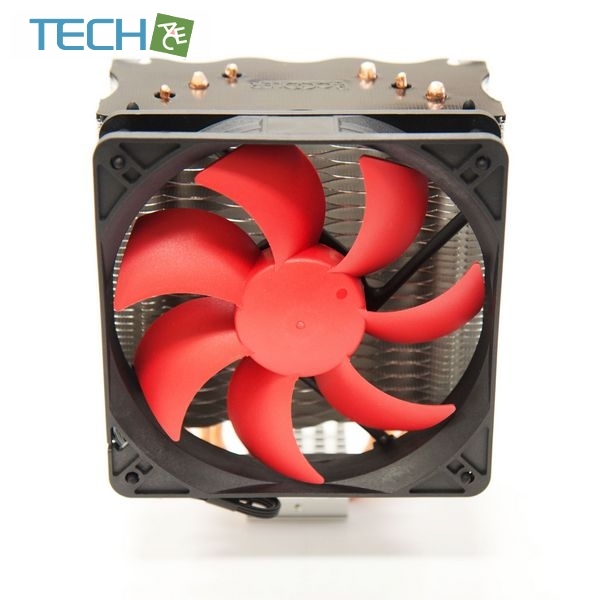 Ultra-quiet, efficient cooling With two 6mm copper intertwined heatpipes that contact CPU directly and anodized aluminum fins, the SilenX EFZ-120HA5 offers superior heat conduction and dissipation. The included 120mm fan with 3rd generation fluid dynamic bearings delivers 32-86 CFM air flow, perfect for your moderate cooling needs. For higher cooling performance, you can add a second fan. Broad compatibility Thanks to the universal mounting bracket, the SilenX EFZ-120HA5 is compatible with the widest range of current AMD and Intel sockets, including Intel LGA775/LGA1155/LGA1156/LGA1366/LGA2011, and AMD Socket 754 / 939 / 940 / AM2 / AM2+ / AM3 / FM1.